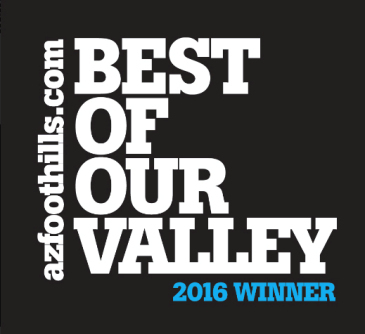 At Trillium Properties, we are excited to announce that our own Scottsdale Realtor Carmen Brodeur has received the Best of Houzz 2014 for Customer Satisfaction. This award is presented by Houzz, an online platform designed to connect real estate industry professionals and clients across the nation. Over 16 million monthly users, including both professionals and clients, make up the Houzz community. Winners of the Best of Houzz 2014 for Customer Satisfaction are those home designers, remodelers and other professionals who were selected by the community for having demonstrated outstanding customer service and dedication in 2013. Several factors are taken into consideration, including the number of positive, high-quality reviews the professional has received throughout the previous year. Carmen and the Trillium Properties team are committed to providing an exceptional customer experience for both buyers and sellers of Scottsdale homes. 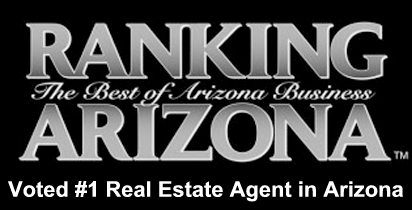 If you are considering a Legend Trail real estate purchase, please contact us at (602) 791-0536 to arrange a showing.